Search divemaster and dive instructor courses in our search engine. 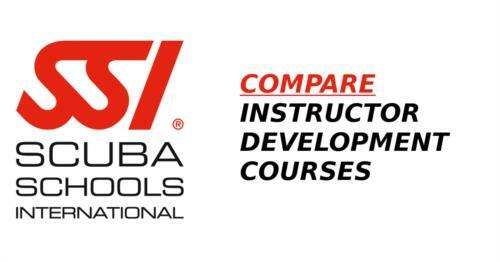 Compare dozens of locations, instructors, dates and prices. 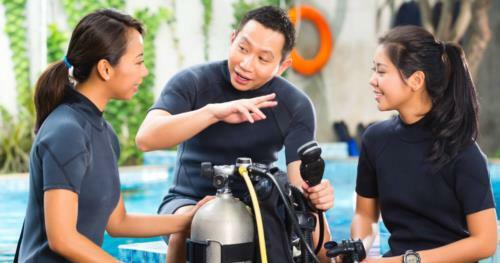 Are you offering dive professional courses? Make sure to add yours as well! 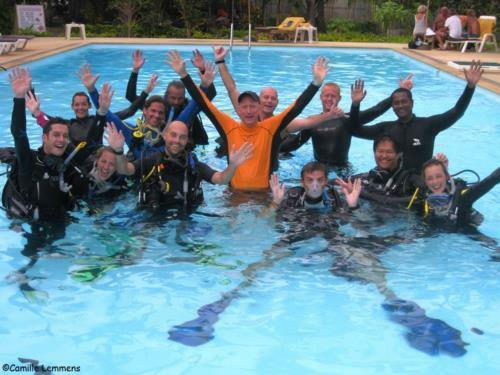 From Divemaster to Instructor - an interview with Course Director Camille Lemmens!